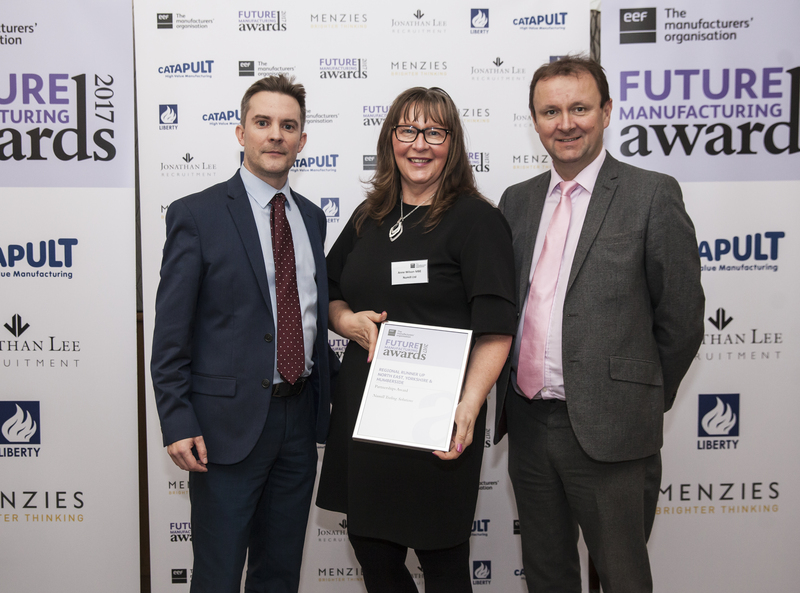 Numill Tooling Solutions, a specialist in tool repair and manufacture, has won regional recognition at this year’s prestigious EEF Future Manufacturing Awards. Numill Tooling Solutions, which employs 10 staff was runner up for the Partnerships Award. 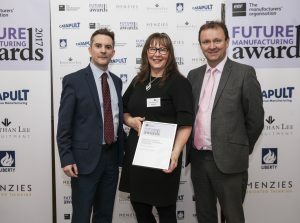 This award is given to the company that has made the biggest strides in promoting engineering and manufacturing careers by working with education providers, or engaging with the local community. The company was up against stiff competition from a range of innovative businesses – small and large – from across the region. They were selected by a panel of judges drawn from business leaders, industry experts and academics. Anne Wilson MBE, Managing Director at Numill Tooling Solutions, says: “Manufacturing and engineering offer great career opportunities but firms still struggle to fill places and to attract the skilled workers they need. We think this is a shame for the firms and the people who are missing out on exciting and rewarding careers. It’s important to raise awareness of this and we’re delighted that our work in this vital field has been recognised.